Goal setting has been shown to be a really important enabler for successful outcomes. It can also be something that surprisingly we do not prioritise! This workshop will assist leaders in identifying an area of their life where they would like to gain more clarity and move forward. Walk away with a goal set and a plan ready to go. This workshop will be held on July 18, and is open to anyone interested in setting up a life or career goal. 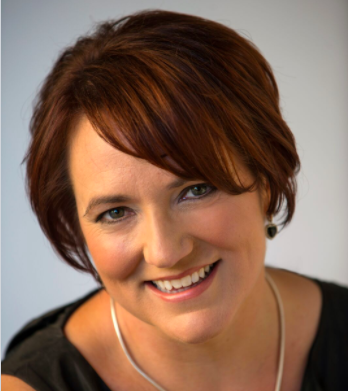 The workshop will be facilitated by Lauren Eyles, Executive, Director and qualified Coach. Location: Newcastle Club, 40 Newcomen St, Newcastle.